Gauda was the ancient Bengal capital and a very rich city in medieval period, located in the border between Bangladesh and India, split between two countries. 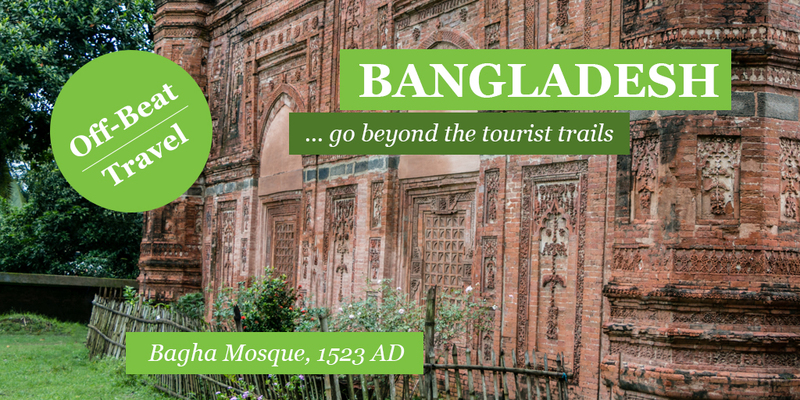 It still has many impressive mosques from the medieval period hidden in the mango orchards of north-western Bangladesh. The archaeological department of Bangladesh has beautifully restored many of them to their original state, which are must visiting sites to any one who love archaeology and visiting Bangladesh. Here you can find details on all the archaeological sites of Gauda. 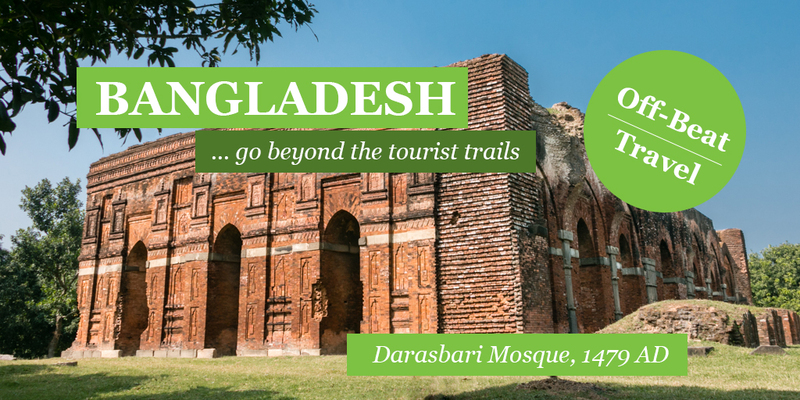 Check out our archaeological tours in Bangladesh to visit these sites with comfort.